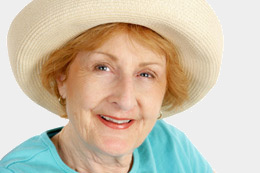 We specialise in the prevention, diagnosis and treatment of skin cancer. 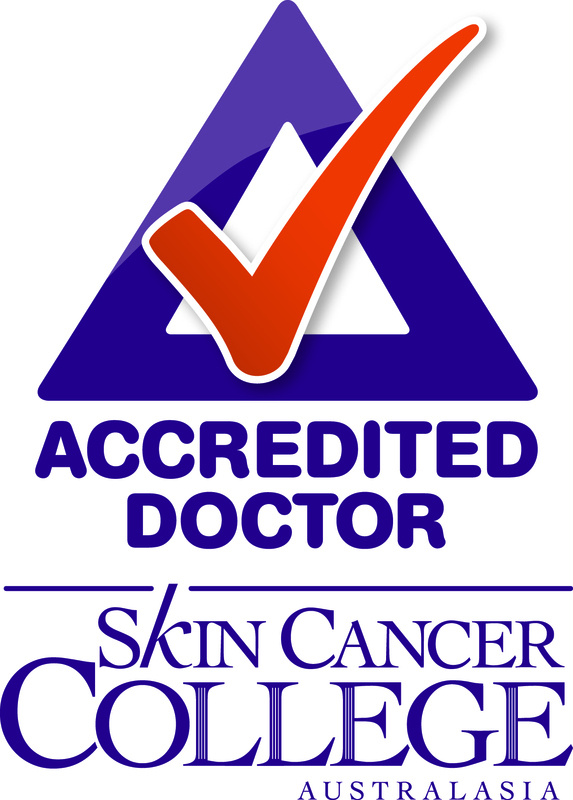 Our accredited skin cancer doctors and staff are committed to an ethical and professional approach to each patient. We provide detailed full skin examination for the early detection and management of skin cancer and provide the highest quality of care in a dedicated facility.